Silicium Cream is an anti-ageing facial cream with marine hyaluronic acid to help fill in wrinkles, nourish skin and restore its firmness while re-sculpting the contours of the face. Its rich texture is great for meeting the demands of normal to dry skin. Dare to defy time with this super lift facial, designed to combat all the signs of ageing at 45+ (loss of firmness, pronounced wrinkles). Relax and let yourself be immersed in an aquatic cocoon during the Thalgo cleansing ritual, adapted to your skin type. Next, your skin is intensely exfoliated and smoothed to optimise the penetration of the anti-ageing ingredients. An expert anti-ageing massage lifts the features, before a super-lifting mask is applied to fill deeper wrinkles and lift and contour the face and neck. After just one treatment you will already look 5 years younger*. 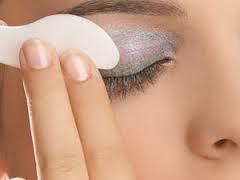 Your complexion will glow, lines will be less noticeable, and your skin firmer. 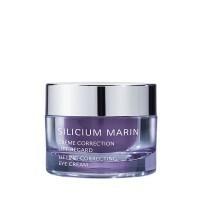 100% of clients say their face is more youthful looking, their skin lifted, 83% say their wrinkles look filled in**. *Average results for people given the treatment. **Test carried out in treatment rooms on a sample of 5 people, aged from 25-54, results confirmed by a panel of 16 beauty therapists. 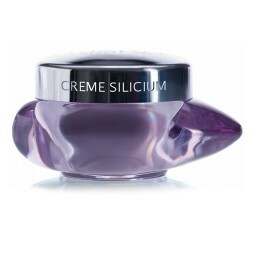 By combating visible wrinkles and skin sagging, this smooth cream with restructuring Marine Silicium complex smoothes, fills and lifts the skin, while redefining the oval shape of the face. Your skin will be regenerated and firmer; your lines and wrinkles will feel "pushed out' from within, and the oval of your face will fell "lifted". Ideal for clients age 40+ with normal to dry skin. Apply morning and/or evening to entire face and neck.